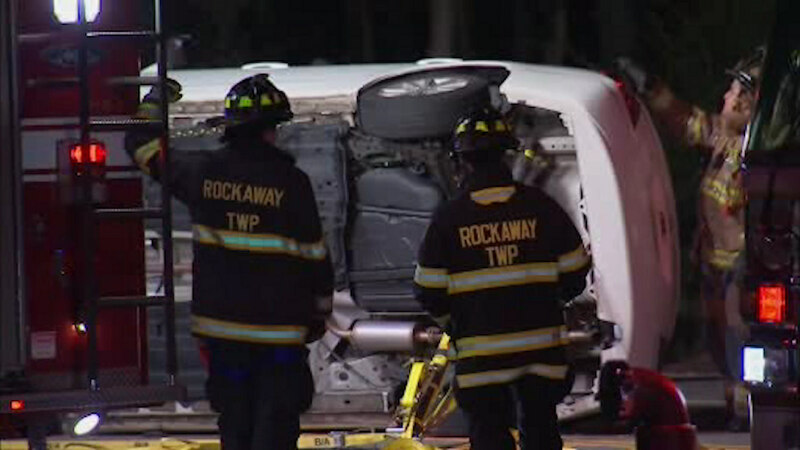 ROCKAWAY, New Jersey (WABC) -- Police responded to the scene of a serious accident in New Jersey. It happened around 7 p.m. Friday in Rockaway. Police say two cars collided at the intersection of Mount Hope and Mount Pleasant avenues. At least one person suffered serious injuries.